The artist is Alastair Heseltine. 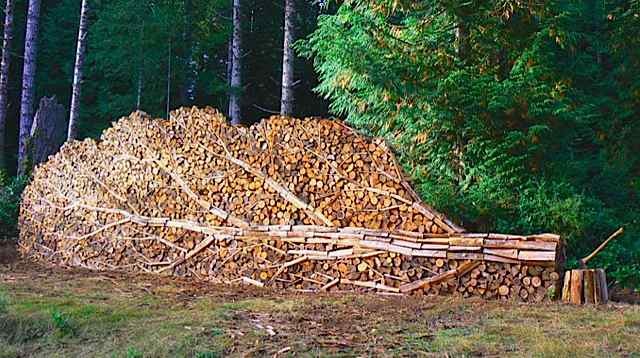 What an amazing work of art, almost makes you upset that you have to burn it up.. I am sure after a couple cups of Joe, the urge to kill someone early in the morning subsides.. Buy why not be prepared in case you have to open a can of whoopass on them. 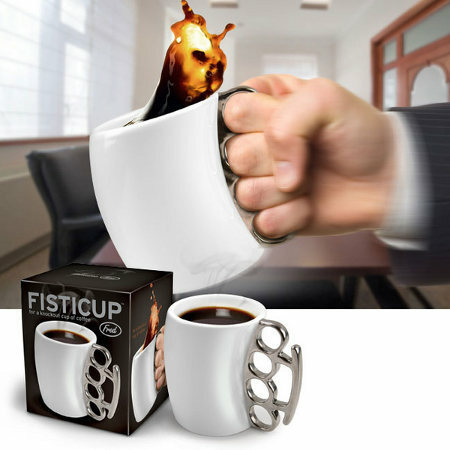 Give a whole new meaning to coffee that packs a punch.